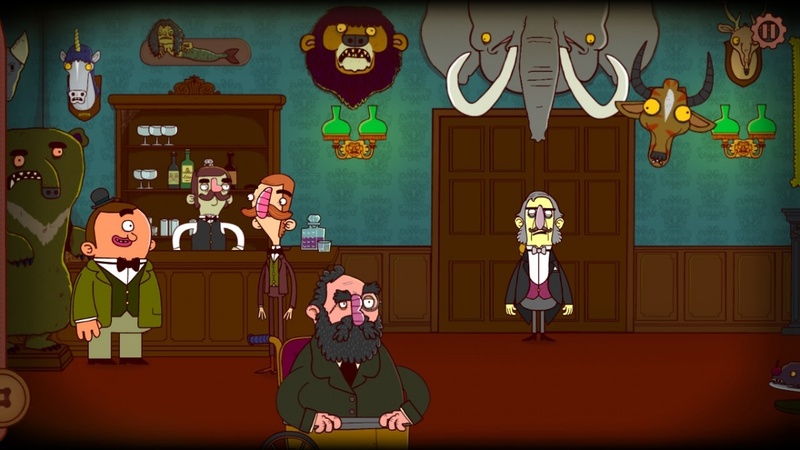 The Adventures of Bertram Fiddle: Episode 1: A Dreadly Business is a Point and Click Adventure game developed by Rumpus for the Nintendo Switch video game console. 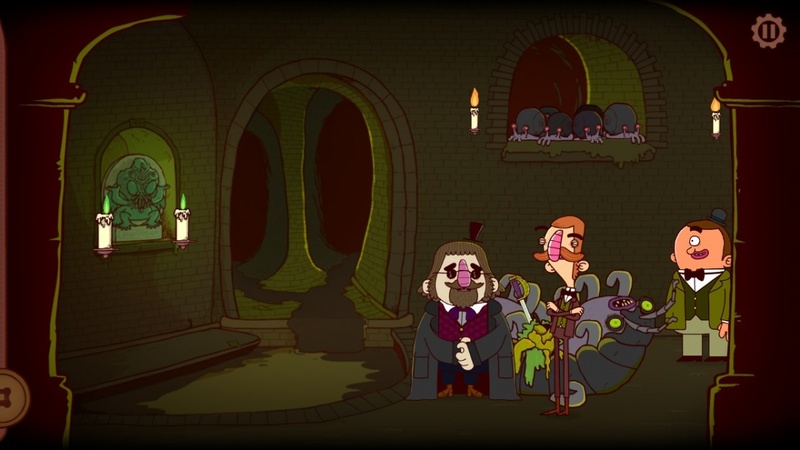 Get the latest news, reviews, videos and screenshots for The Adventures of Bertram Fiddle: Episode 1: A Dreadly Business. 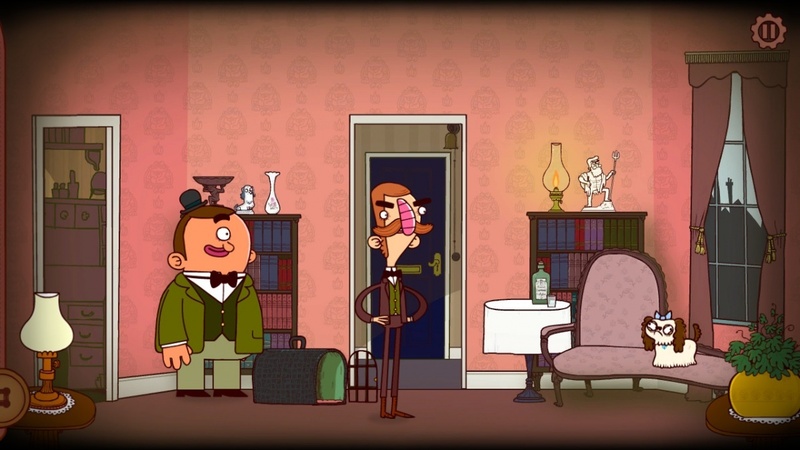 There are no recent articles for The Adventures of Bertram Fiddle: Episode 1: A Dreadly Business. 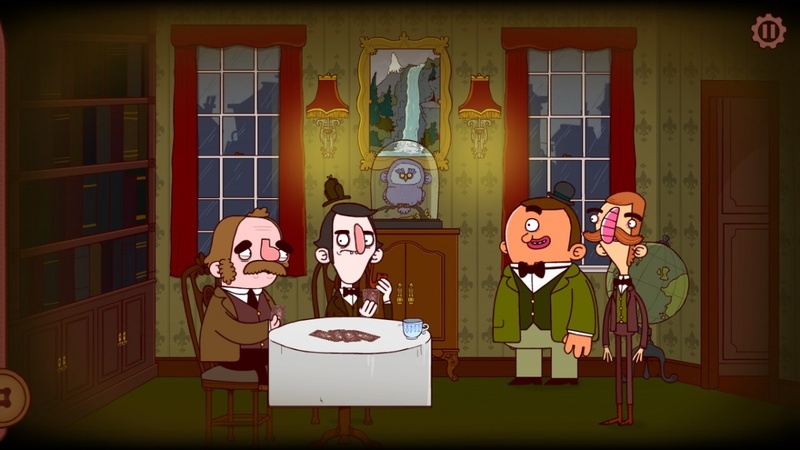 There are no videos available for The Adventures of Bertram Fiddle: Episode 1: A Dreadly Business. 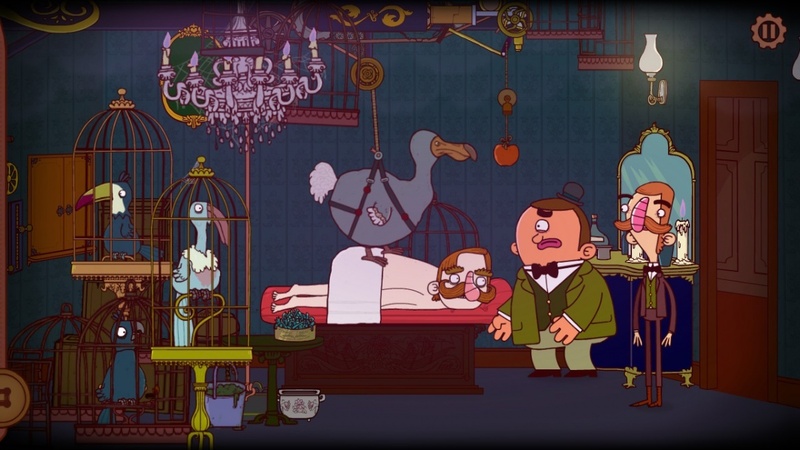 Watch this space for updates! 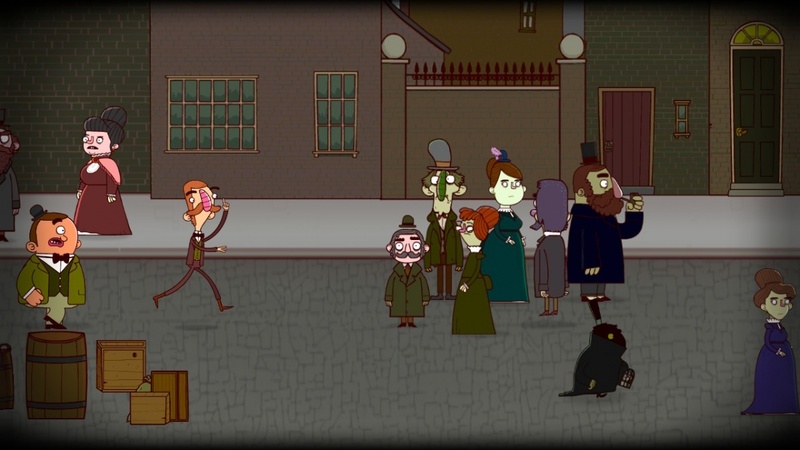 There are no reader reviews for The Adventures of Bertram Fiddle: Episode 1: A Dreadly Business yet. Why not be the first?